Khaki Run Horse Farm Boarding, Training, and Sales of Quality Horses in Summerfield, N.C. 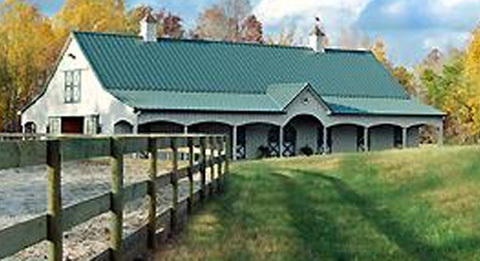 Located in Summerfield, North Carolina, Khaki Run Horse Farm is a full-service boarding, breeding and training facility offering the ultimate care for your horse. Khaki Run Horse Farm's specialty is high quality horse care at reasonable rates and the assurance that your horse is being well cared for while you are away! Our excellent care shows in each of the horses boarded at Khaki Run Horse Farm. If you are looking to compete or just to pleasure board, we invite you to discover what Khaki Run Horse Farm has to offer. A colt by Shine Out of Khaki. 13 year old Medium Appaloosa. 4-year old Welsh small gelding. Homemade by us at Khaki Run, horse fanciers everywhere are discovering the finest in gourmet horse treats - NickerDoodles - baked fresh with all natural, easily digestible ingredients-oats, wheat bran, barley, corn and molasses... any horse's favorite tastes. Copyright ©2008-2019 Khaki Run LLC. All rights reserved.